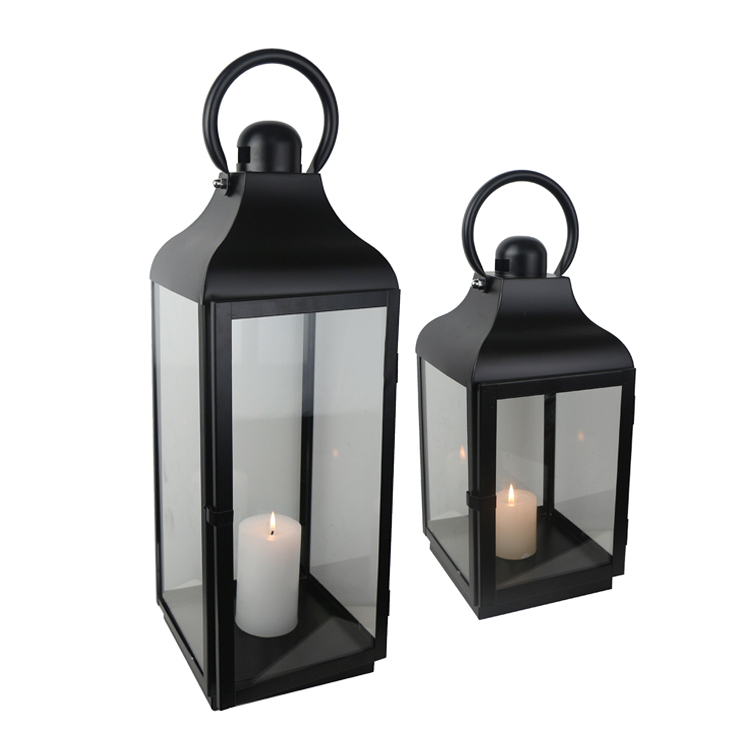 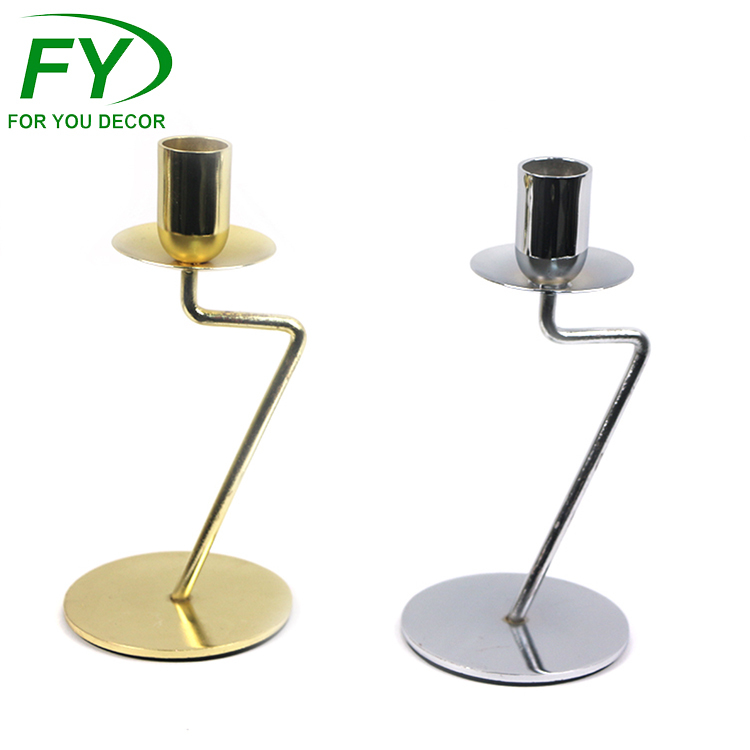 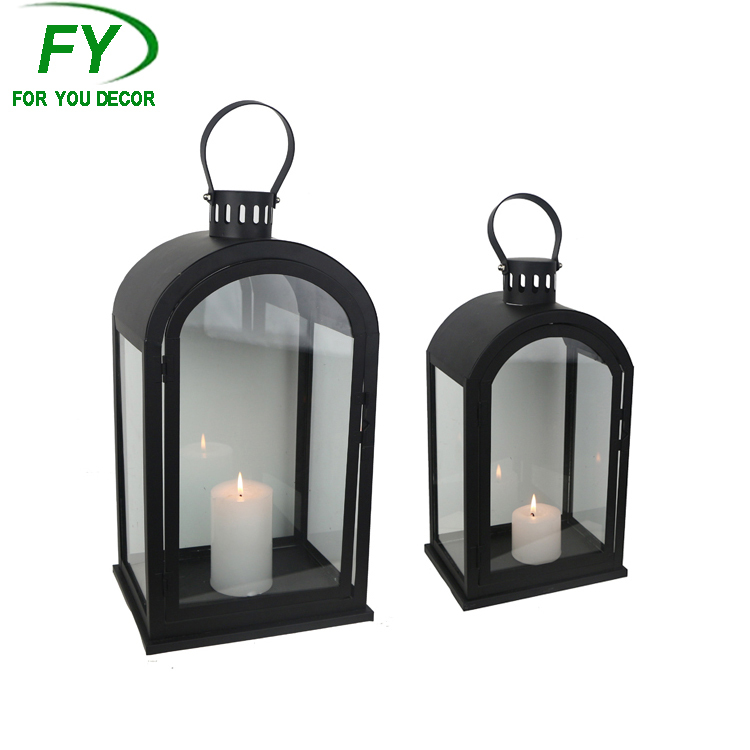 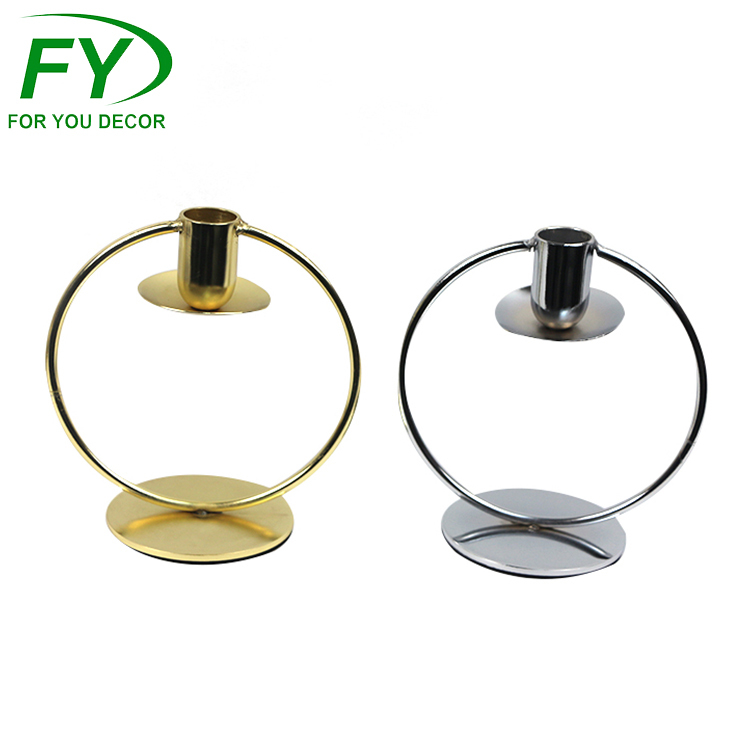 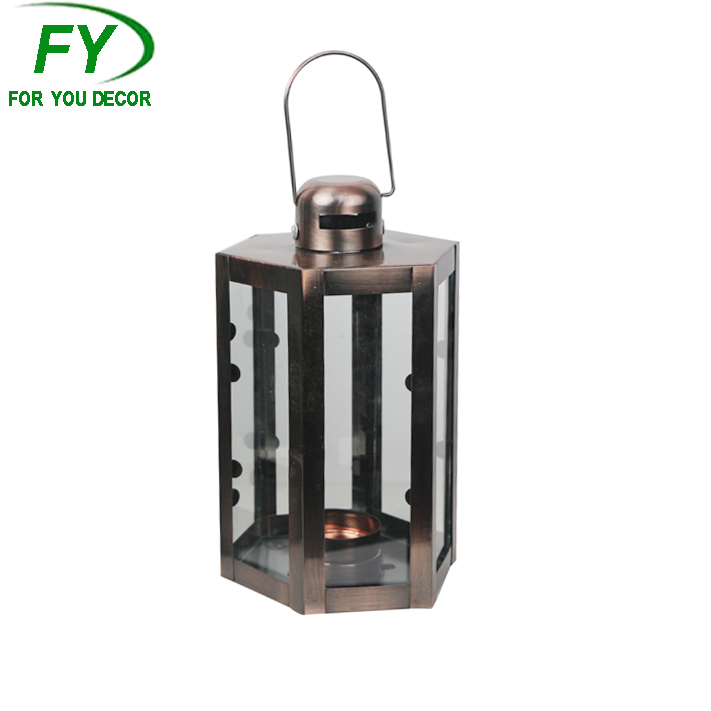 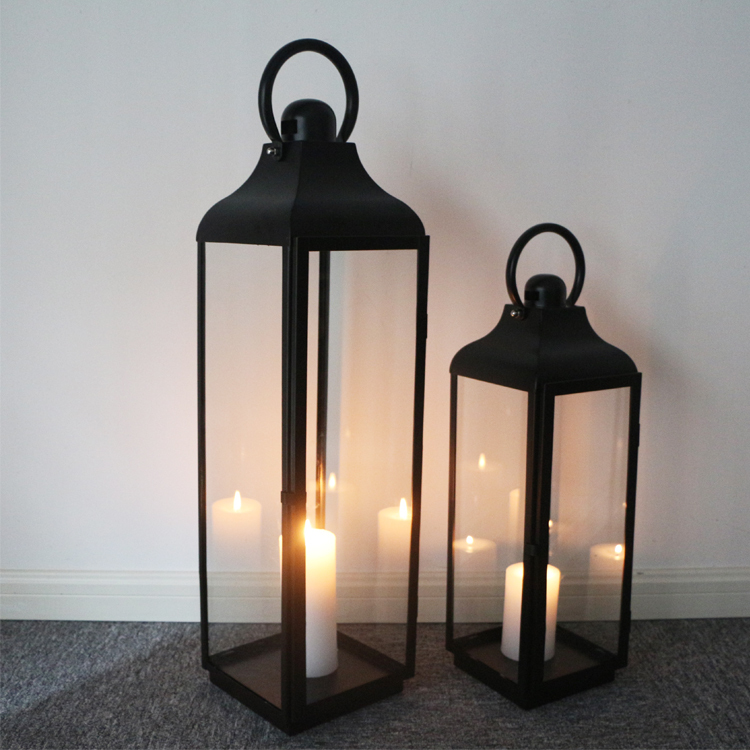 Candle Holder - Shanghai Foryou Decor Co.,Ltd. 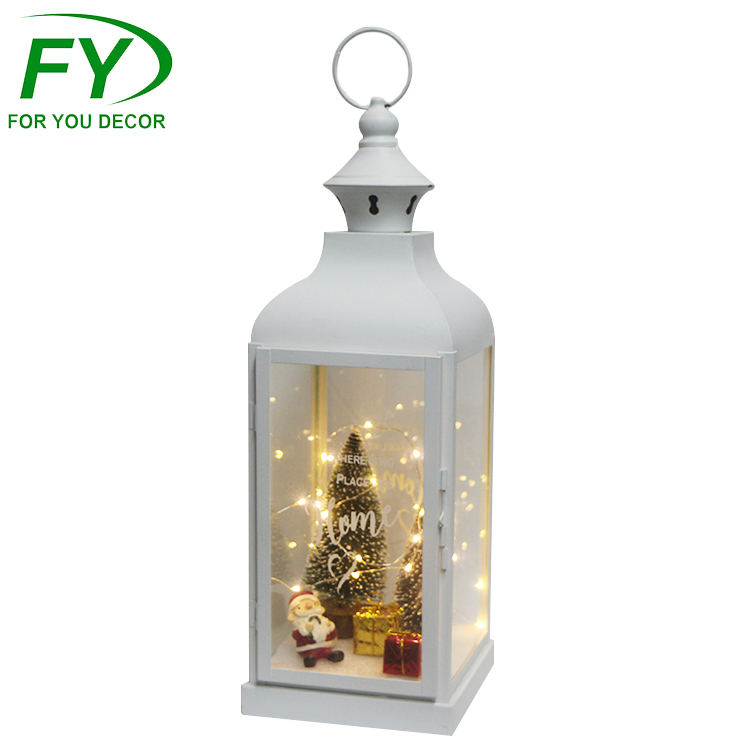 Metal lantern with glass panels,inside with christmas tree,gift box and santa claus decoration,also inside with LED lights.Color:matt white. 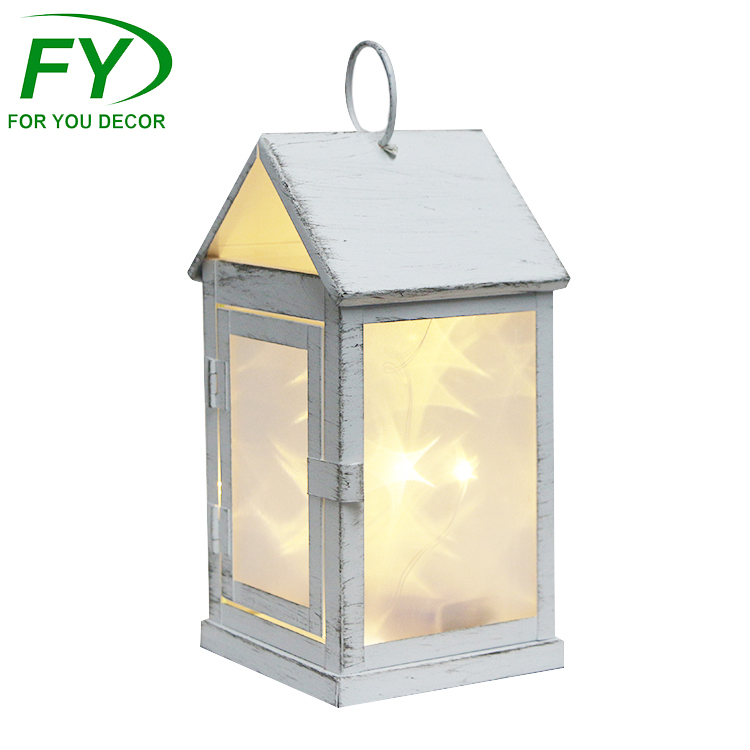 Metal lantern inside with 10 LED lights,four sides with PVC panels and glass panels.Color:cream white with golden brushed.